Give the gift of great style with the Beginnings Salon & Spa Gift Card. Friends and family can enjoy Beginnings Salon & Spa services and choose their favorite haircare products. 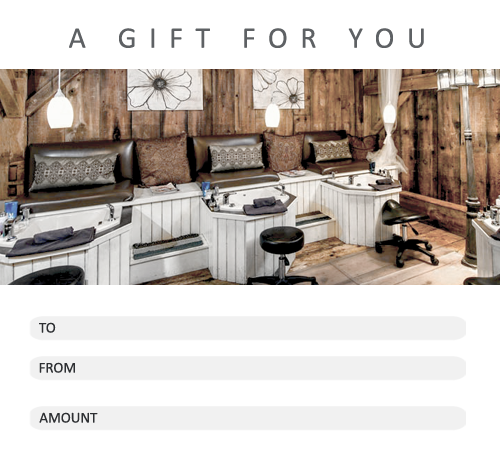 The salon gift card makes a great gift. Gift cards are available for purchase in store or over the phone with a valid credit card.